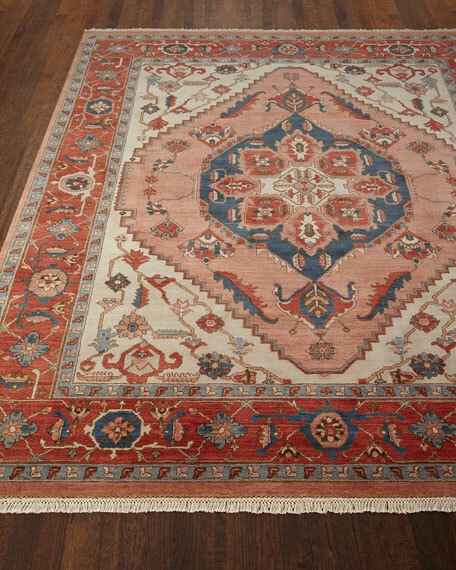 Handcrafted traditional rug features Old World ornamental patterns. 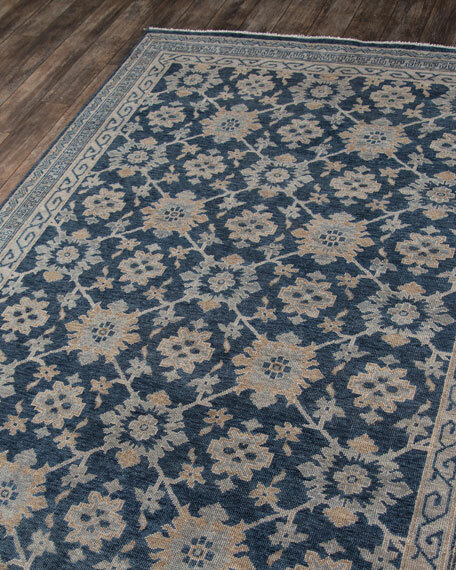 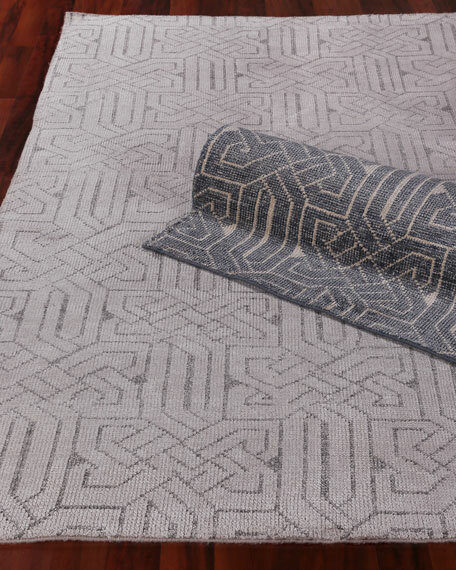 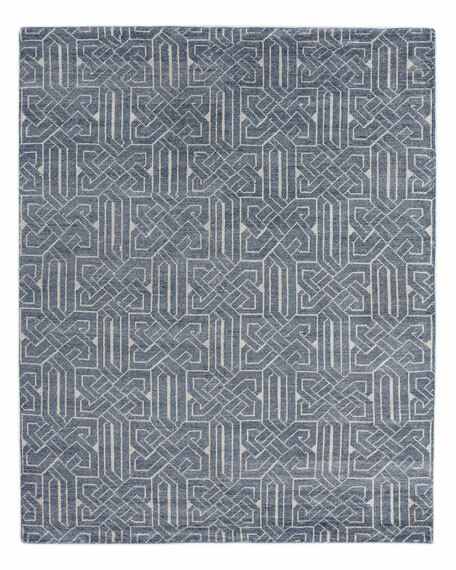 Hand-knotted from natural wool fibers.Size is approximate; we recommend use of a rug pad (not included).Professional cleaning recommended.Imported. 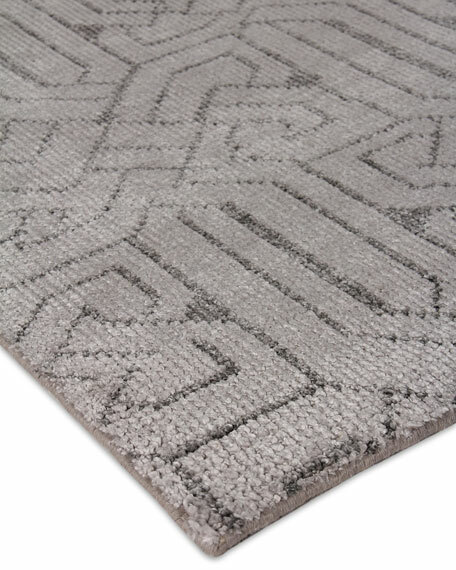 This rug has shades of Wood Ash and Henna is made from 100% wool. 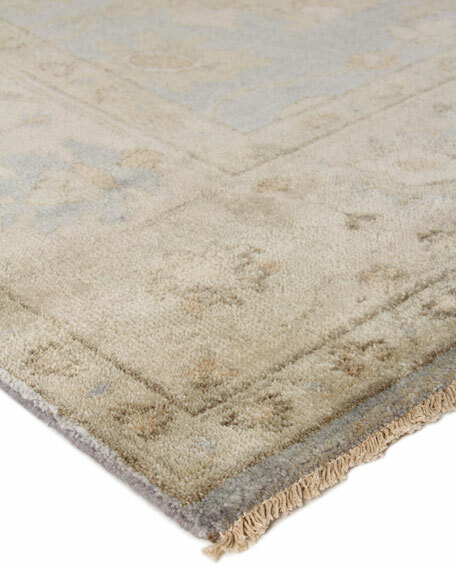 Hand-tufted, 1/2" plush pile has durable, exceptional quality. 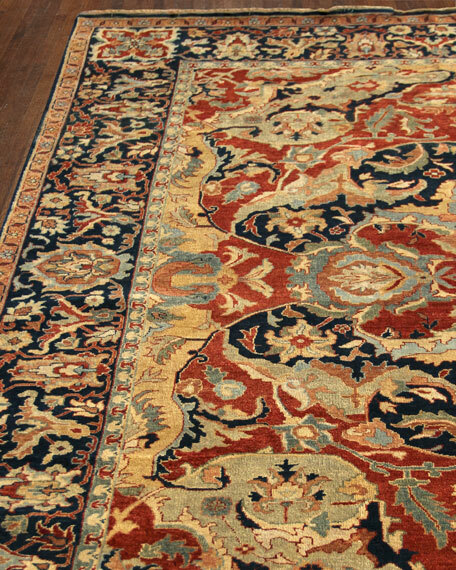 Old World charm and soft hand.